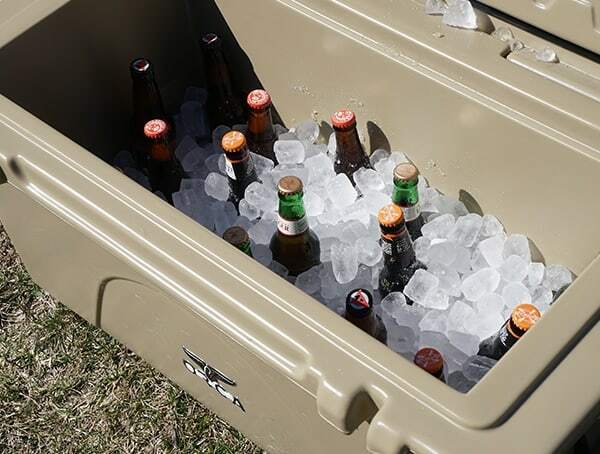 From weekend camping trips to fishing and hunting expeditions, house parties, coaching sports teams, and beyond, a rock-solid cooler is worth its weight in gold. Gone are the days of settling for a cheap Styrofoam cooler at your local supermart. 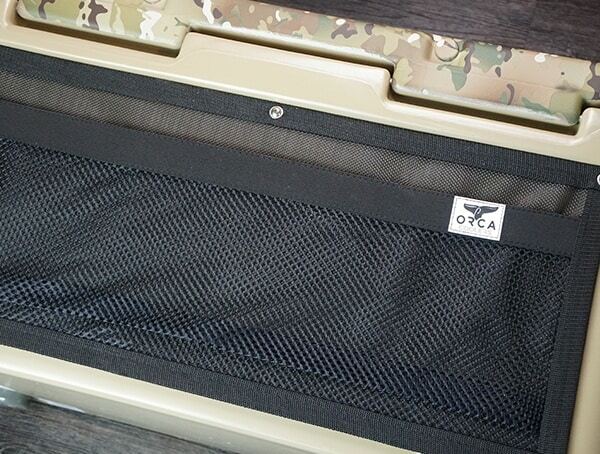 These days, modern high-end coolers like Orca are changing the game. 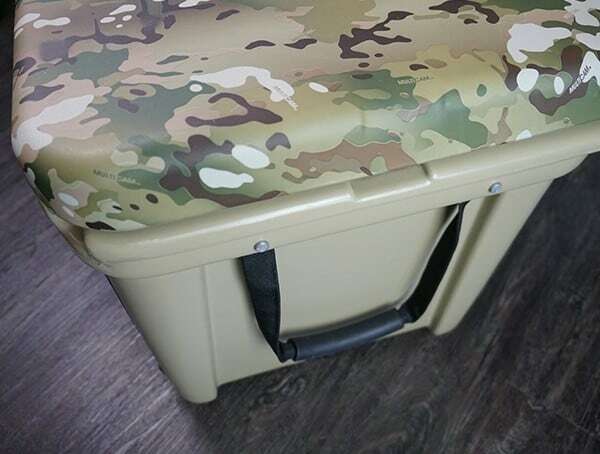 With an insanely rugged construction in addition to large handles, pin hinges, screw in drain plugs with rubber gasket seals, UV-resistant plastic, single piece gaskets, hefty locking mechanisms, and beyond, what’s not to love about the latest cooler tech? Given how long these coolers will last alongside their high-end price tag, I knew I wanted to own and invest in the best of the best. After doing my homework, Orca had so many advantages I that I simply couldn’t pass them up. 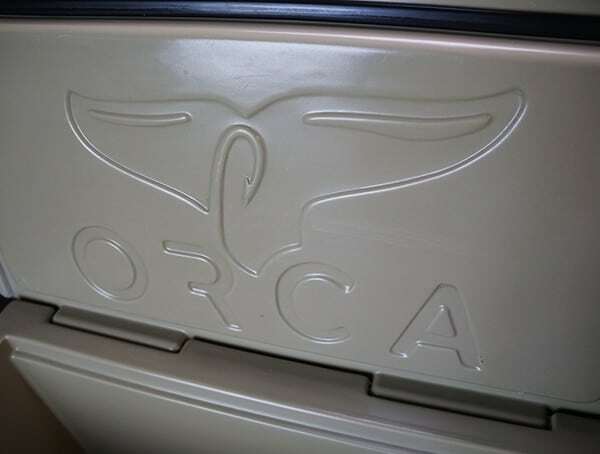 Upon owning my first Orca and putting it to the test first hand, I came to the realization that Orca was the king of the cooler world! 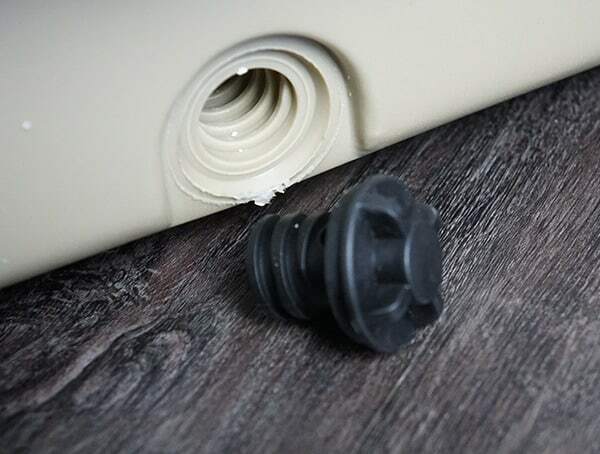 – 1 piece lid gasket for the perfect seal. – Five sizes to choose from: 20, 26, 40, 58, 75, and 140 quarts. 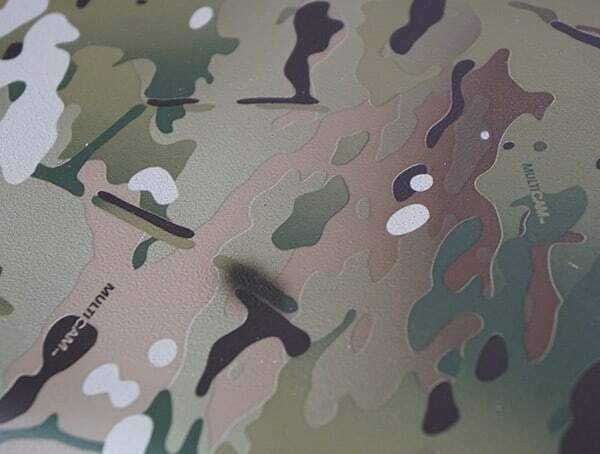 – Hydrodipped lid options alongside an army of different custom base colors. 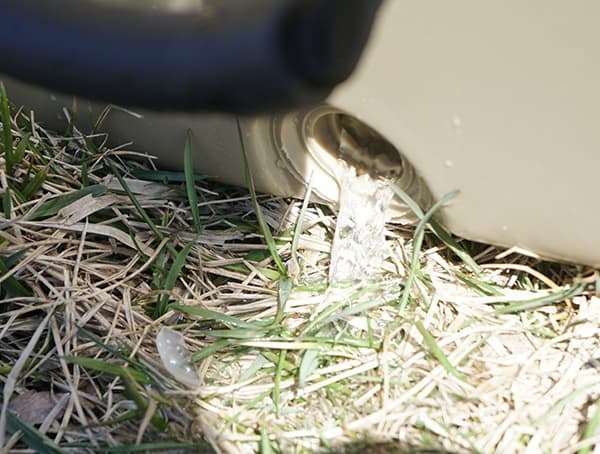 – Easy flow drainage spout. – Extendable flex-grip handles / Single flex-grip stainless steel handles. 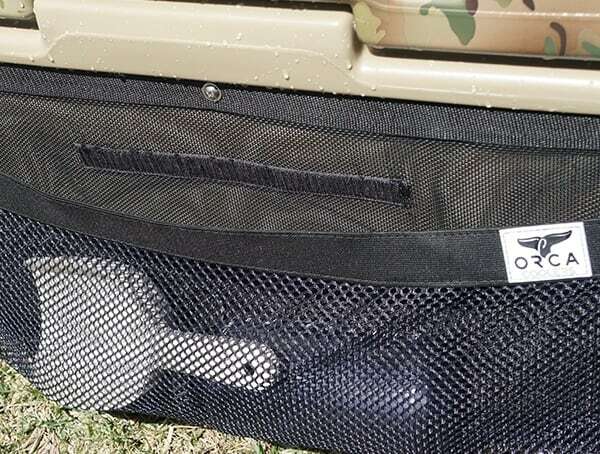 – Cargo net attachment for added storage. – Hold 18 cans (20 quart) up to 192 cans (140 quart). 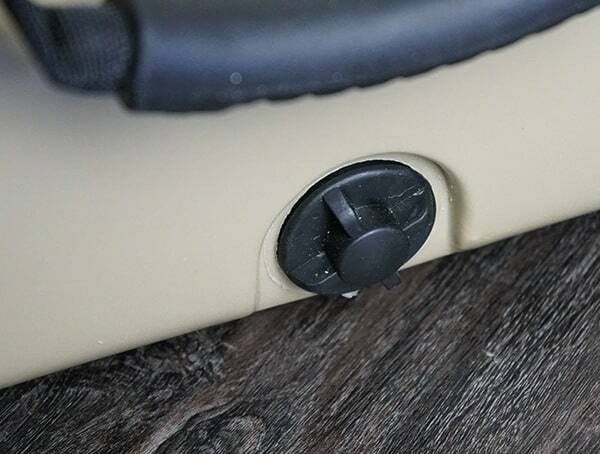 – Secure lock holes on both sides. 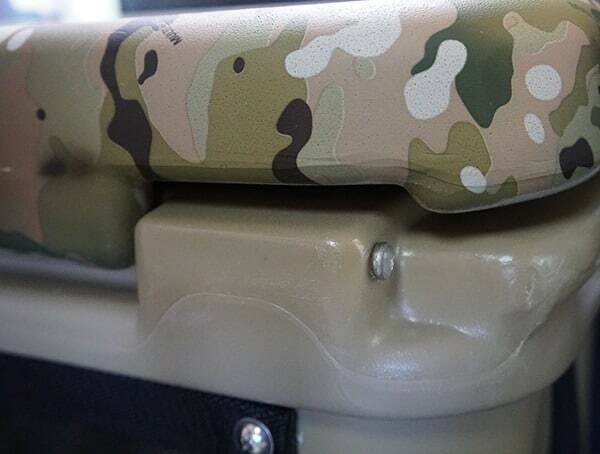 – Strap through holes on both sides. 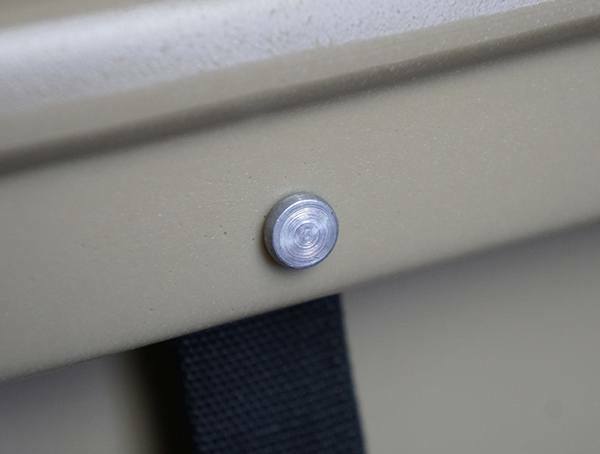 – Non-slip, protective hard rubber feet on bottom of cooler. – Compatible with dry ice. 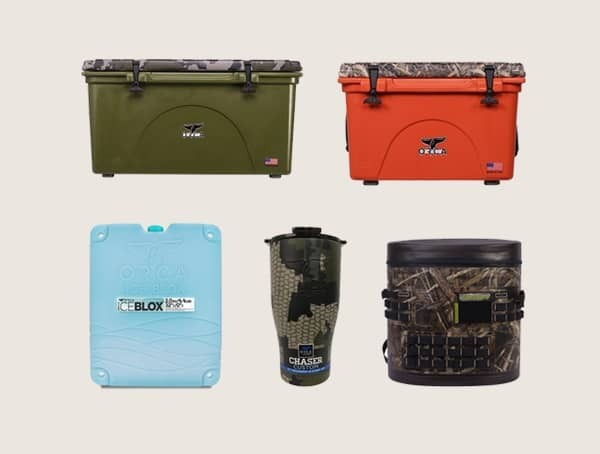 Which is better, orca coolers or yeti coolers? The truth is, the answer is as simple as it gets. Orca wins and it’s not even close. 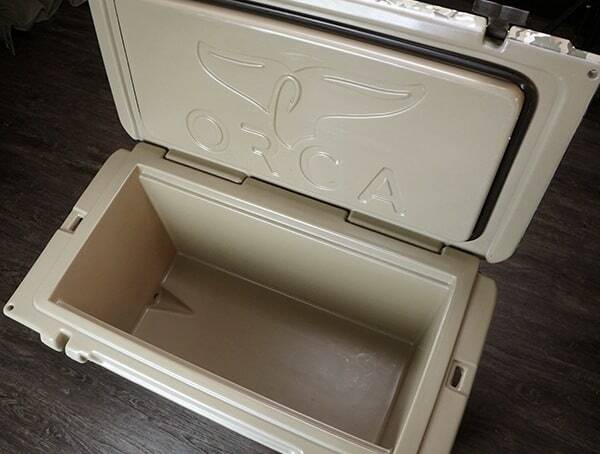 Unlike Yeti, Orca Coolers aren’t made overseas in places like China. 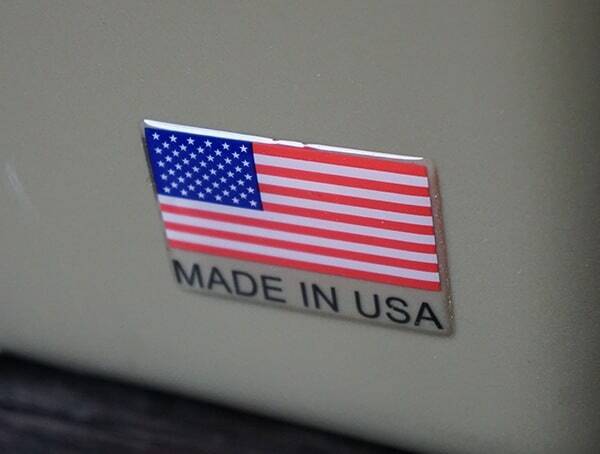 (Yes, I’m aware “some” are made in the US, but how many or how few should I say?) 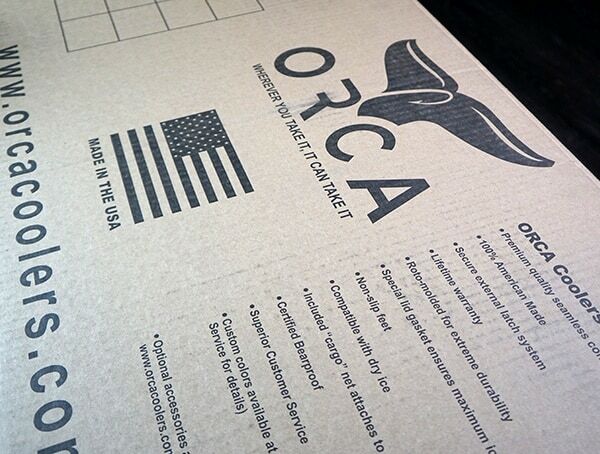 Instead, each and every single Orca cooler is made right here in the good old USA. Perhaps that’s why Orca warranties for their coolers for a lifetime. Yeti, on the other hand, a measly five years. 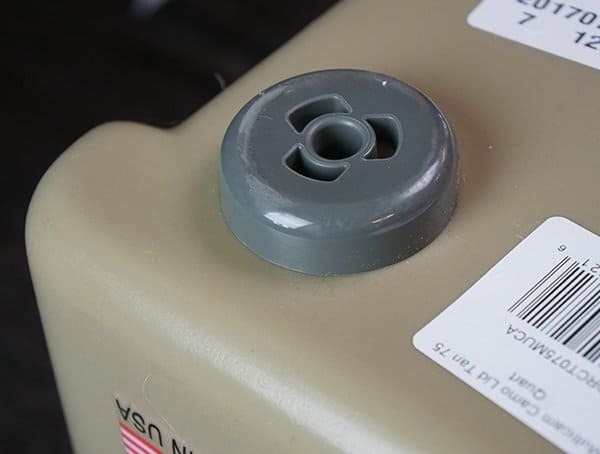 I don’t know about you but for a few hundred dollars or basically an entire month’s truck payment, I expect to use my cooler beyond five years. In reality, a few years is what you should expect for a cheap cooler, not a high-end one. 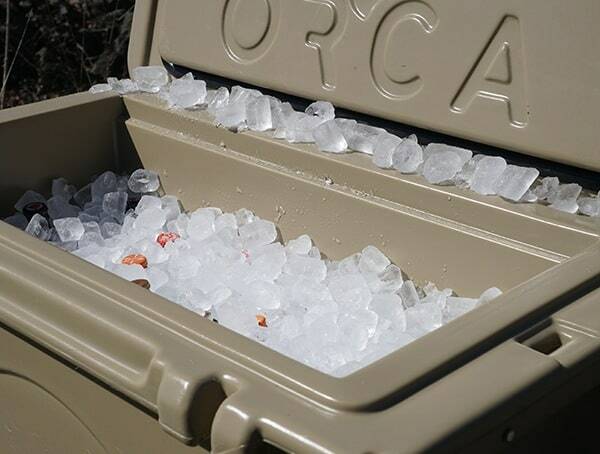 In terms of ice retention function, Orca coolers win test after test. Sure, it’s not by a massive leap but it’s enough to notice a difference. 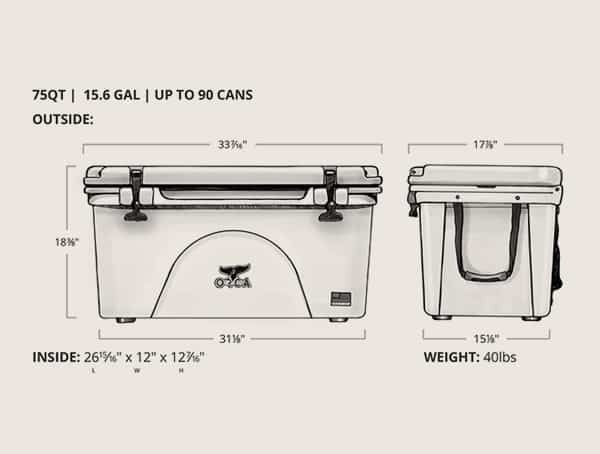 Not to mention, take my 75-quart cooler for example, with Yeti you can only get it in white or tan. Sure, there are a few sports team logos as well. With Orca, on the other hand, I can choose from black, light blue, navy, tan, white, blaze orange, seafoam, and pink. 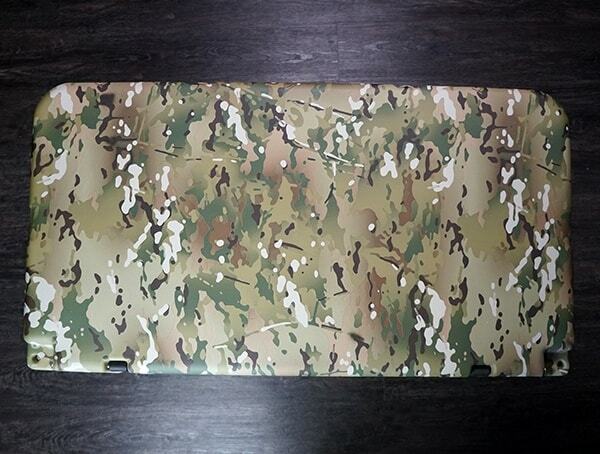 But they don’t just stop with the base color, instead, Orca lets you customize your coolers’ lid with Multicam, Realtree, Kuiu Verde 2.0, the American flag, sticker bomb, and sports teams among other designs. 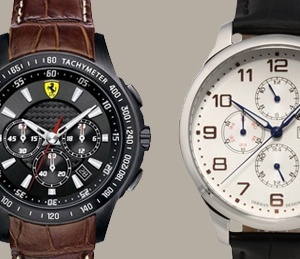 While the accessories across both brands are similar, Orca includes one standard key piece that I love. 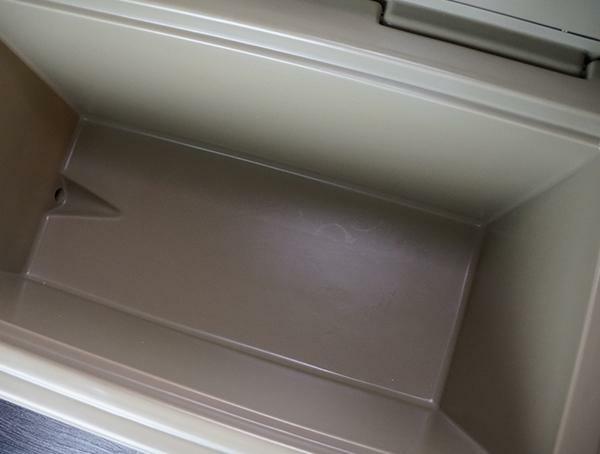 It’s the rear cargo net attachment for added storage. 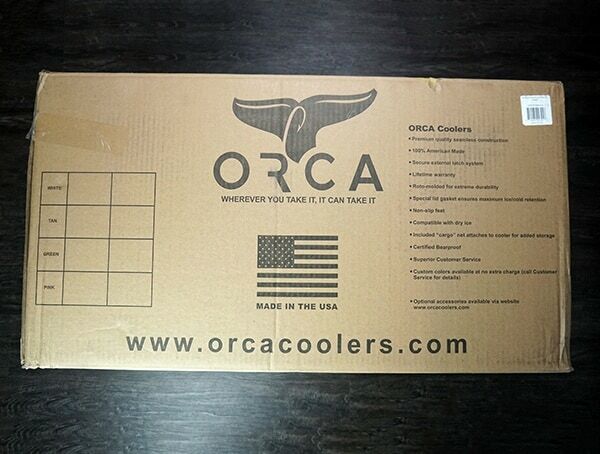 Before acquiring my first Orca Cooler I wondered how they could warranty it for a lifetime. Sure, I get that the USA made construction is going to be superior to everything else, but it really takes putting your hands on one of these coolers to truly get it. The first moment I did, I noticed one thing in particular: These coolers are built like absolute tanks! Holy cow. I feel as if I could let this slide out the back of a moving truck and it would still function just as well as the first day that I got it. 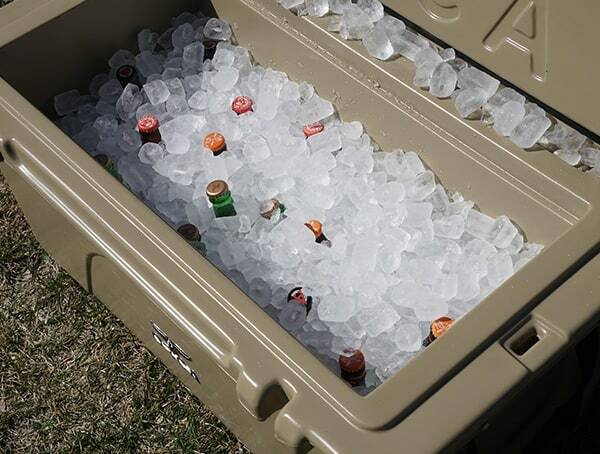 I’ve scoured every inch of this cooler looking for a weak spot but you know what, I can’t seem to find one, anywhere. 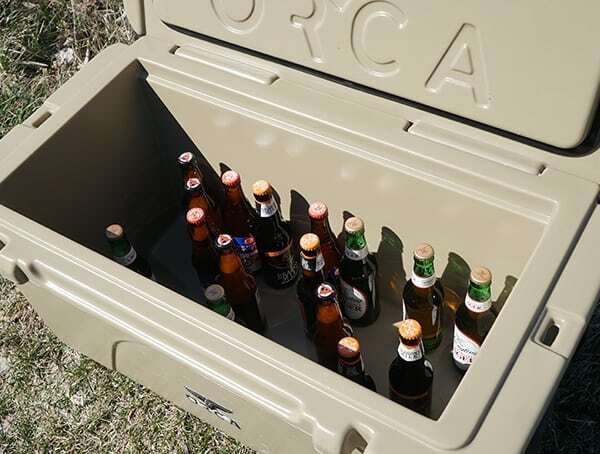 Usually, I can spot areas where engineers get lazy or managers cheap out for cutting costs, but Orca Coolers has truly built what I consider the perfect cooler. 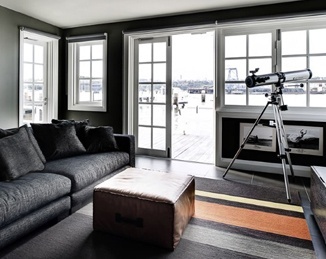 Best of all, Orca Coolers aren’t just durable and roto-molded for a lifetime of use, they also function like a dream. 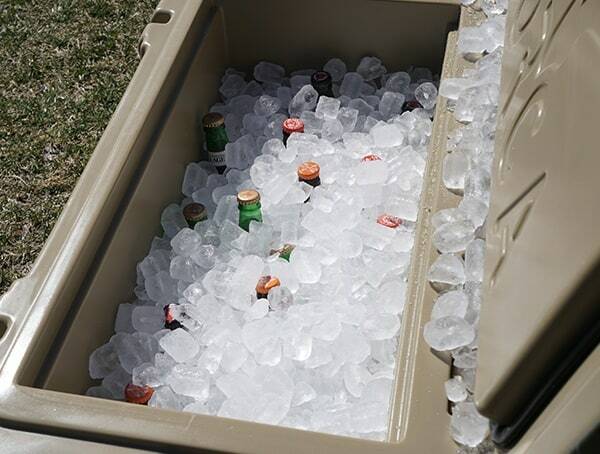 Let’s face it, it’s one thing to own a cooler that lasts forever, and it’s another to own a cooler that consistently gets the job done. 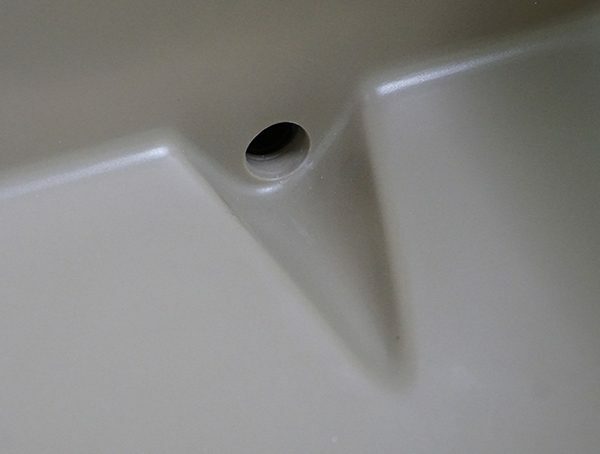 The single-piece gasket seal, hefty rubber latches with the cool whale tale design, angled and locking drainage spout, and non-slip feet make using this cooler as easy as it gets. Of course, it’s also dry ice compatible and certified bear-proof for a bit of added peace of mind. 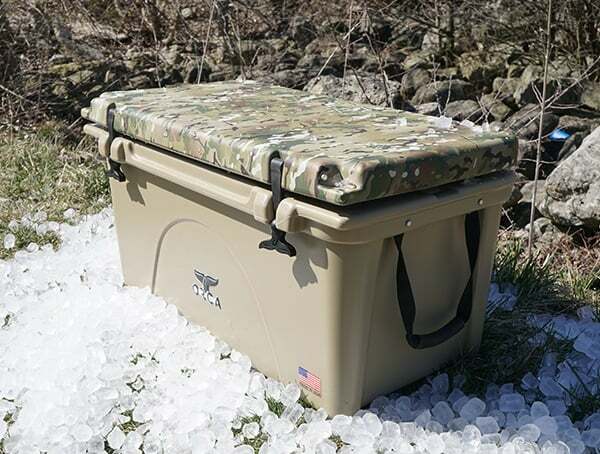 When it comes to doing what this cooler was built to do, Orca delivers big on their best in class ice retention. 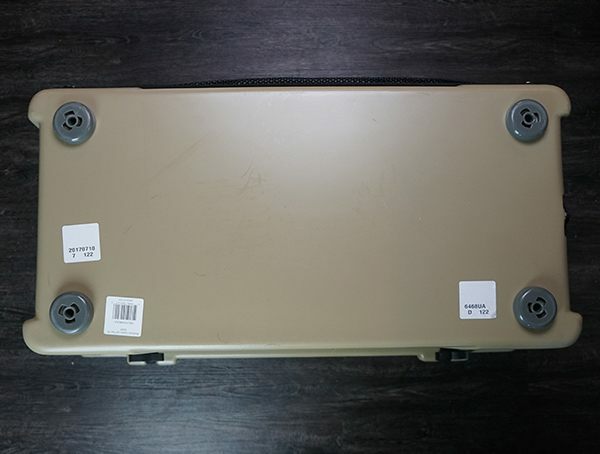 With up to 200 hours of cool, I was truly amazed at just how long my cooler kept my cargo cool. For my own test, you will first see 22lbs of ice which covers up beer bottles approx. halfway. With 44lbs of ice, every bottle is covered up to the cap. Of course, I could have easily added far more bottles alongside far more ice. 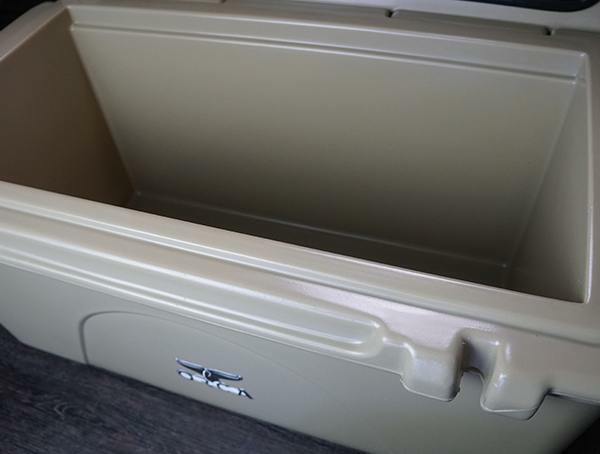 Needless to say, this 75-quart cooler is downright roomy on the inside. 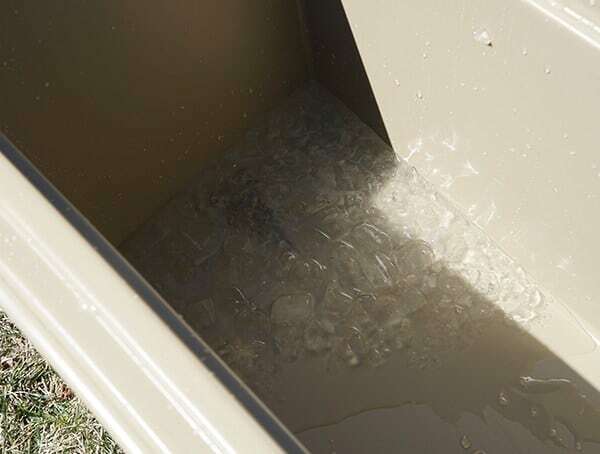 After clearing out the cooler, the remaining water was easily drained out thanks to the neat rubber gasket sealed drainage plug. I was kind of expecting this to spray on out even when I loaded the cooler up with more water, but it didn’t. 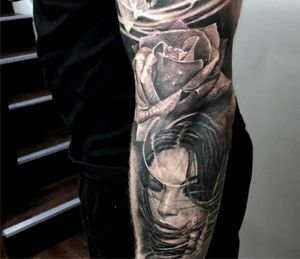 Instead, it flowed out rather smoothly. A day later of air-drying and the interior is now bone dry and ready for the next use. 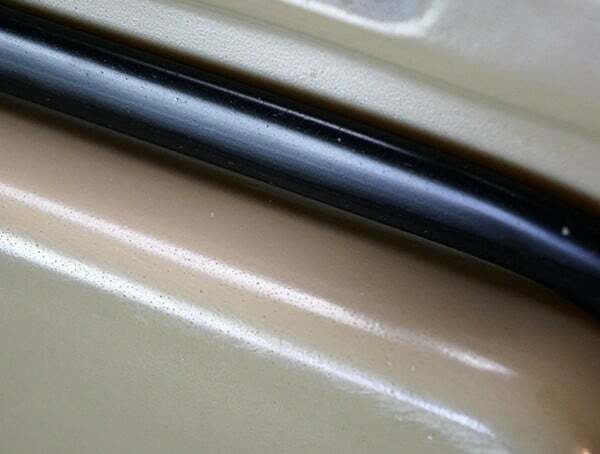 And speaking of the interior, it’s rather slick. Should a can of soda explode or a bottle of BBQ sauce break, cleaning up anything sticky or tacky is going to be an absolute breeze. So there you have it. 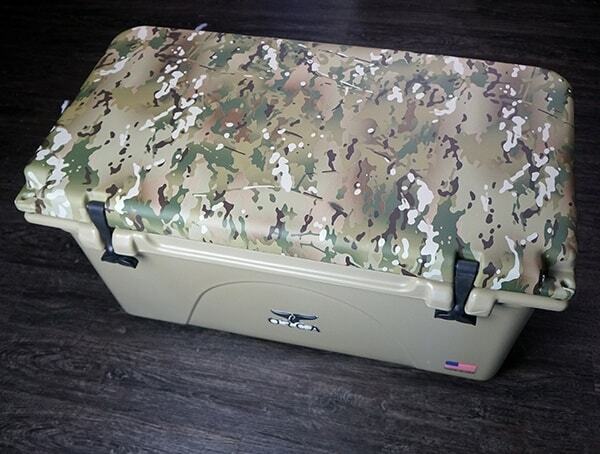 I love my tan 75-quart Orca cooler with the Multicam camo hydro dripped lid! Truth be told, I couldn’t be any more satisfied with Orca. 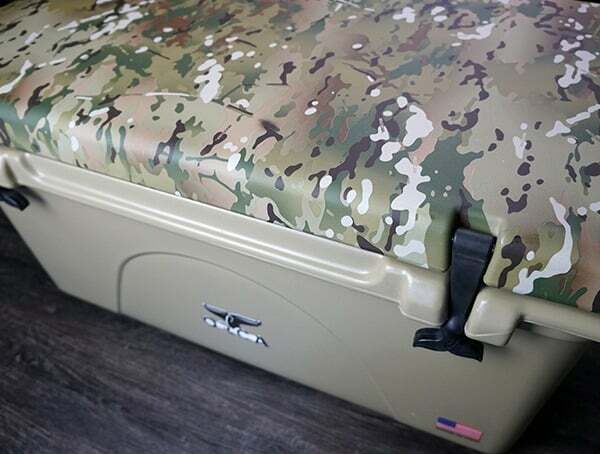 For someone who constantly seeks out the best of the best in this world, Orca Coolers are truly among some of the finest products I’ve handled. 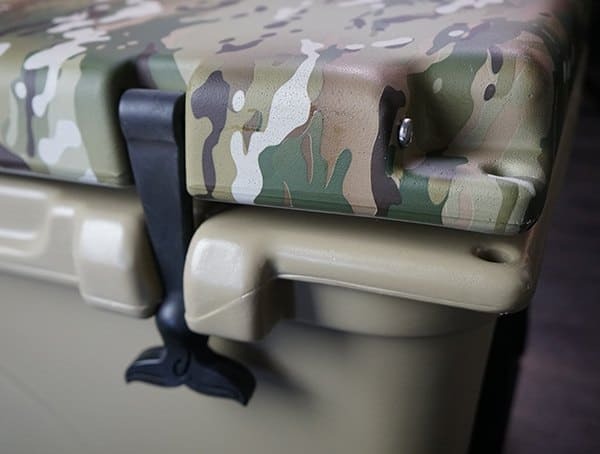 While my favorite combination was tan and Multicam, Orca makes coolers with a handful of different base colors and lid patterns. Of course, they also have a neat soft backpack cooler available as well. 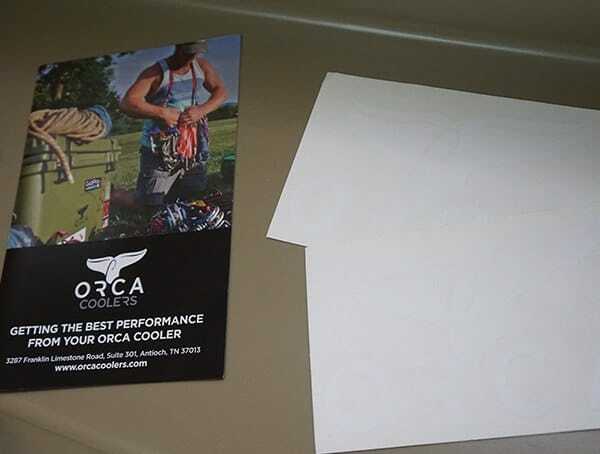 If 75 quarts is too large or too small, fear not, Orca makes coolers in countless sizes from 20 quarts to 140 quarts. When it comes to accessories, the basket, iceblox and slip resistant pad are going to be must-haves for me. I like the idea of being able to keep sandwiches and food above the ice/water with the basket. I’m also curious to see how well the synthetic ice holds up compared to traditional ice cubes. Of course, it will be much easier to reduce my ice costs going forward in the future too. Aside from the cooler line, Orca also makes some really solid drinkware including their chaser, chasertini, rocket, and chaser café. You can buy different lids alongside different patterns and colors for their chasers too. 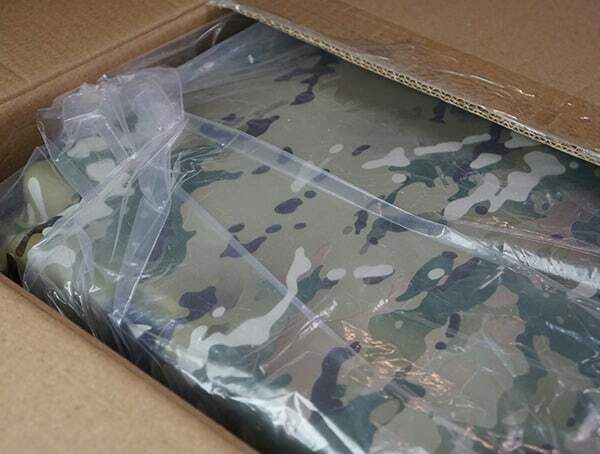 Their Kuiu Verde 2.0 and Multicam 27oz chasers are among my personal favorites.